Claim your FREE 7 day trial on any age appropriate class. Welcome to Sarah’s Theatre and Drama Skills. S.T.A.D.S is a combination of over 30 yrs singing and acting training, performance and early childhood education combined into performance classes for kids. 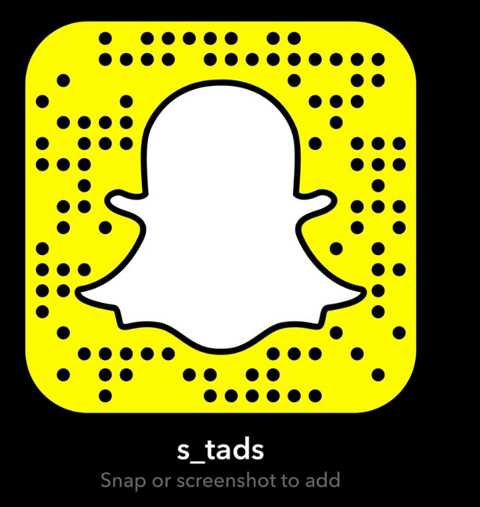 S.T.A.D.S teaches drama / acting, singing and dance in Wollondilly to children aged 2 – Adults, using the experience of working throughout Sydney in professional and amateur shows, and training with some of the top schools to give the students unique and professional classes. S.T.A.D.S has also been involved in some of the biggest film and television projects in NSW in the last ten years, showcasing much of their talent to directors like Baz Luhrmann, Mel Gibson and Bruce Beresford. S.T.A.D.S teachers are highly skilled and dedicated to your learning experience. The classes are not just about performing, but also about gaining confidence, self-worth, leadership skills, creating unique experiences, friendships, social interactions and of course, having fun! S.T.A.D.S is highly involved in the community and we exist in a family friendly environment where students are supported both in and out, of the classroom. For those with young children, it is a place where your child can come and grow in a safe, friendly and fun environment. For older students, you can come to be challenged, make new friends, to learn new skills and crafts that are applicable to the performance world. If you would like to be involved or find out more, please give Sarah a call, and watch out for the performances that the S.T.A.D.S students will be doing throughout the year! To produce well rounded students and clients for all aspects of performance, stage, film, television and who are an asset to all directors, producers and companies they may work with. To promote confidence, improve public speaking and investigate all aspects of acting and performance on platforms such as theatre, television and film. For students to find new ways of expression, to promote individual cultures and experiences through performance. To encourage individual and group learning and education. To meet new people of different age groups with the same interests and develop crucial skills in tolerance, and the ability to work with a wide and diverse range of people. To teach the importance of teamwork both on and off the stage and in everyday life. To encourage independence and self-confidence among those who have little faith in their abilities to lead and create.To support the young people in our community through changing times in their lives. To meet the individual needs of each student and further develop their talent, goals and aspirations in all aspects of their learning.